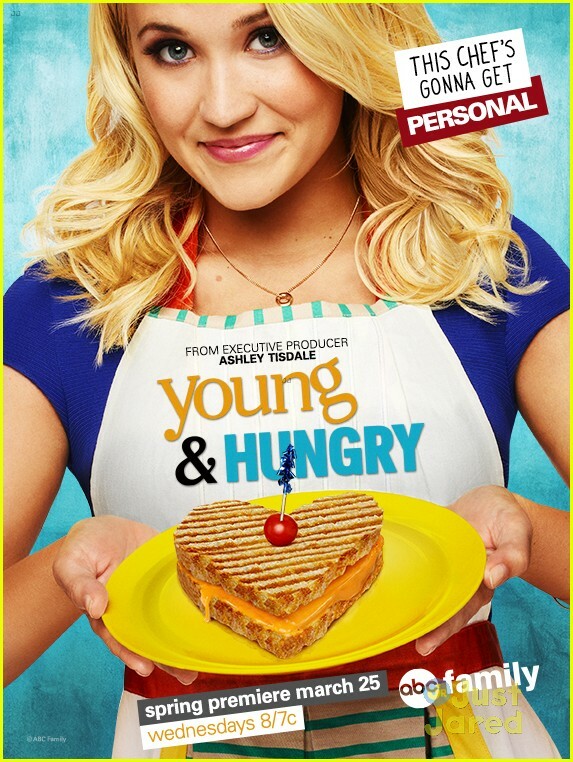 Young and Hungry Season 2 starts tonight, i can’t wait ! 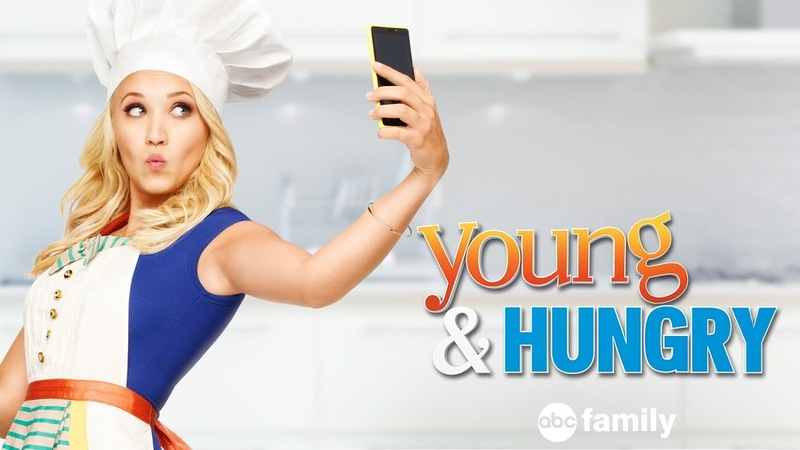 ⇒ LAST SEASON Josh and Caroline’s wedding is pushed further ahead than planned, and everyone freaks out for different reasons. Caroline forgets Josh’s birthday, and Gabi decides to let Caroline take credit for her special gift for Josh- a replica of his childhood blanket. Josh is very moved by this gift, and is sure that Caroline is who he wants to marry. Eventually, Elliot breaks down and reveals to Josh that Gabi is the one who made the blanket, and that Caroline forgot his birthday. When Josh confronts Caroline, they both realize that they are having doubts about their relationship, and decide to call the wedding off. After some advice from Yolanda, Josh decides to go see Gabi and confess his feelings. By the time Josh makes it to Gabi’s apartment, Cooper who is back from China has already won Gabi over with his own sentimental gift, leaving Josh out in the rain alone. Its so funny, have you watched Season 1?